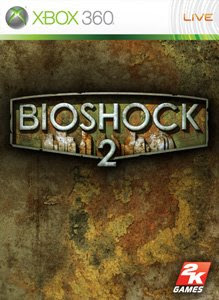 New details have emerged about the sequel to the critically acclaimed Bioshock. On the cover of this Month's GameInformer Magazine, Bioshock 2 will have some sort of multiplayer, although no details were told beside that. What do you think it will be? Co-op or some sort of Deathmatch in the world of Rapture? I guess we'll have to wait until more details are given.